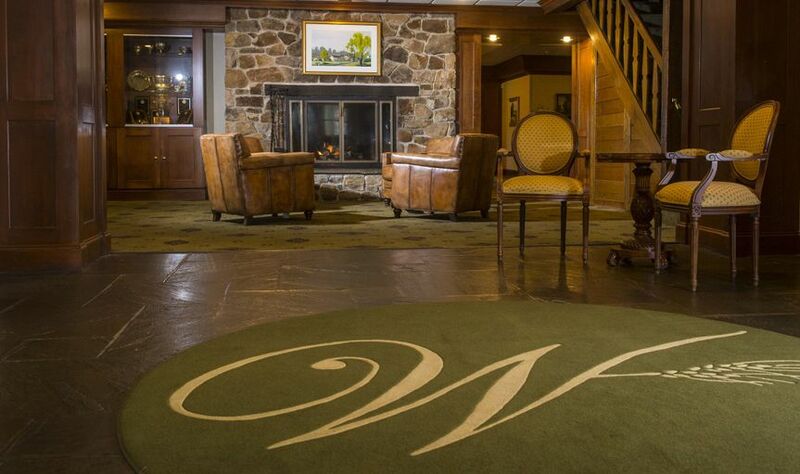 Whitford Country Club is a full-service wedding venue located in Philadelphia. 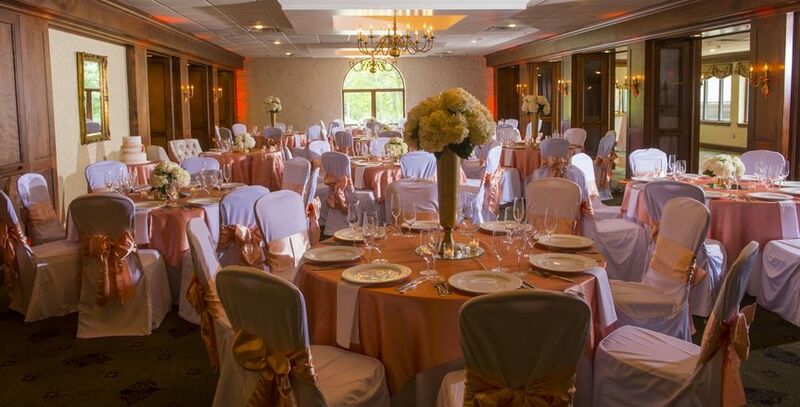 We provide first-class customer service with expert event planners that provide assistance on your wedding day timeline, floor plan and vendor relations. 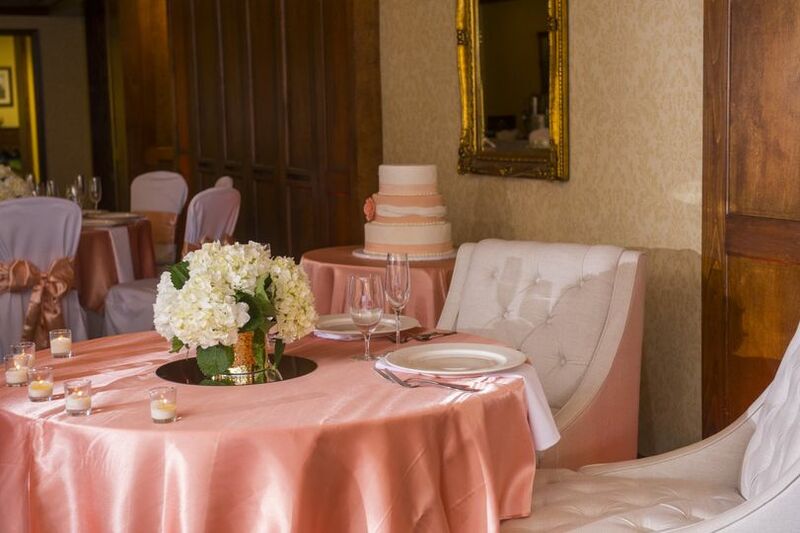 Our experienced Wedding Planner will handle every detail so that you can relax and savor every moment of your special day. 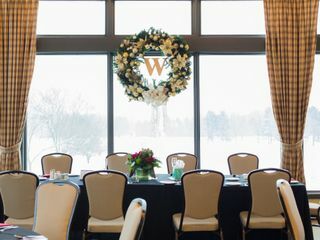 With a classic, elegant style and beautiful views, Whitford Country Club will provide a truly unforgettable experience for your once-in-a-lifetime celebration. 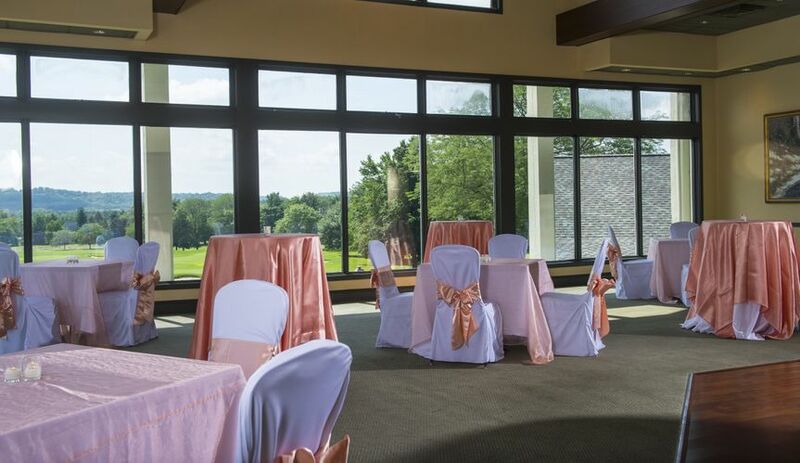 Whitford Country Club offers both indoor and outdoor venue options to host an elegant ceremony and reception. 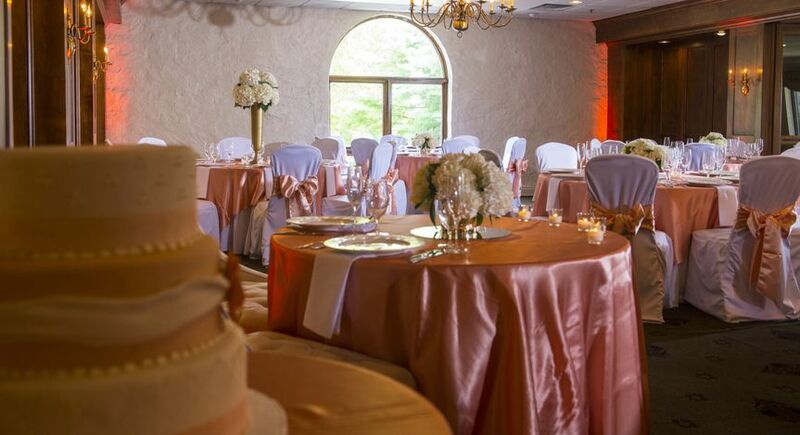 Our indoor spaces provide classic style and decor, giving you the ability to create the wedding atmosphere of your dreams. Their outdoor spaces each feature stunning, well-manicured backdrops and views. 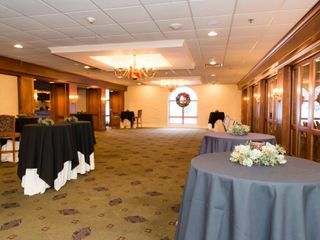 The five event spaces can accommodate up to 150 guests. 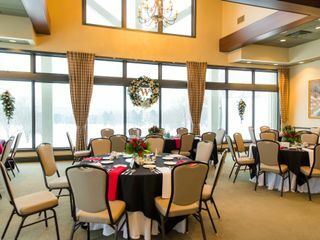 This venue is very open to allowing the bride and groom any accommodations they want so long as it does not damage the building (so no screws, obviously). They are very helpful and friendly throughout the entire process. We never had a worry leading up to and during our wedding. 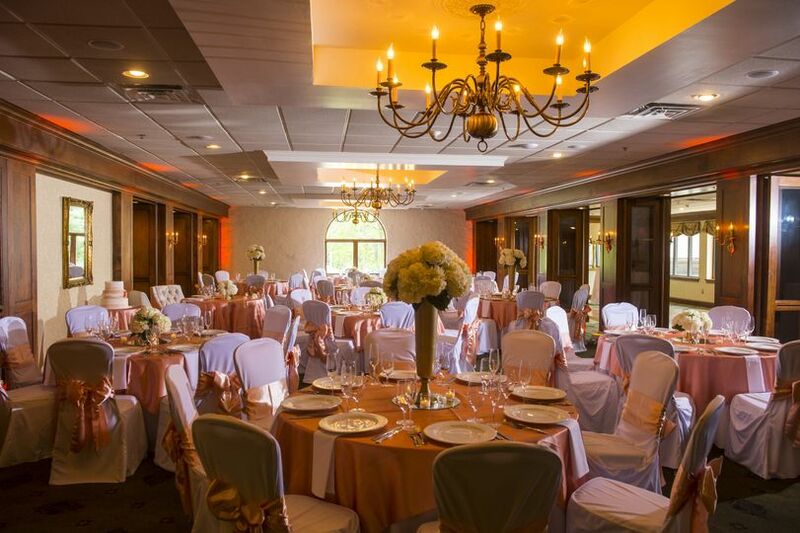 Whitford Country Club can accommodate both small and large weddings/receptions. Our wishes for the wedding was intimate and very specific. 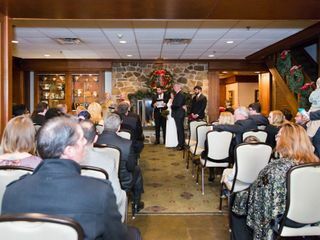 We wanted our close family and friends to be in attendance for a Christmas season wedding. The vision for our wedding was to be married in front of the beautifully decorated fire place. 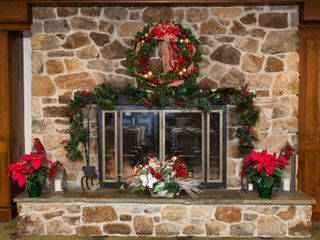 The club staff managed to seat all 52 guests at the fireplace so that no one"s view was obstructed. 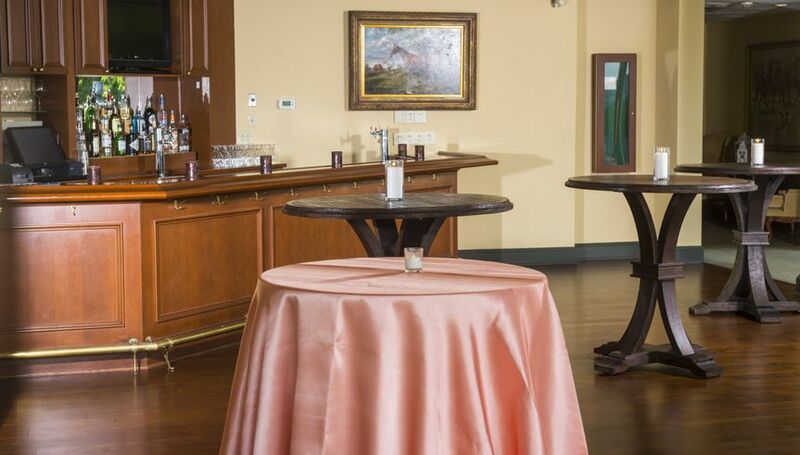 After the service, our guests were provided with delicious hot and cold hors d'oeuvres in the bar and "ballroom" area. From there we moved into the member dining area. This arrangement was the first time that Whitford had a wedding in front of their fireplace. The staff made sure that our dreams were realized and flowed without a hitch. Our food was delicious and we were served by the staff with utmost care. With weddings, one thinks of bridal and baby showers. Whitford can execute those as well. Less than a year after our wedding, I worked with Dawn Gannon to have a beautiful baby shower for my daughter in the member dining room. Guests had many compliments for not only the room and the view of the beautiful golf course, but the display of food belonged in a gourmet magazine. Guests could not say enough about the delicious, healthy food. I initially presented my wishes and Dawn worked closely with me and provided some great suggestions to add to the success of the day. The staff who are in attendance on the days of the event were polite, attentive to all needs, and had a smile on their face the entire time. Both my husband and I cannot say enough good things about Whitford. 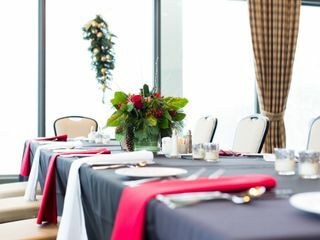 They have pre-planned menus but are quite willing to work with their customers on room layouts, menus, staging for gifts, etc. 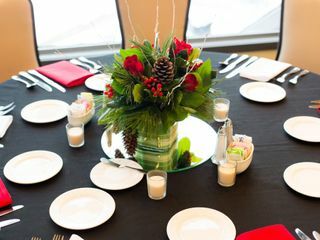 to make the event unique and special! 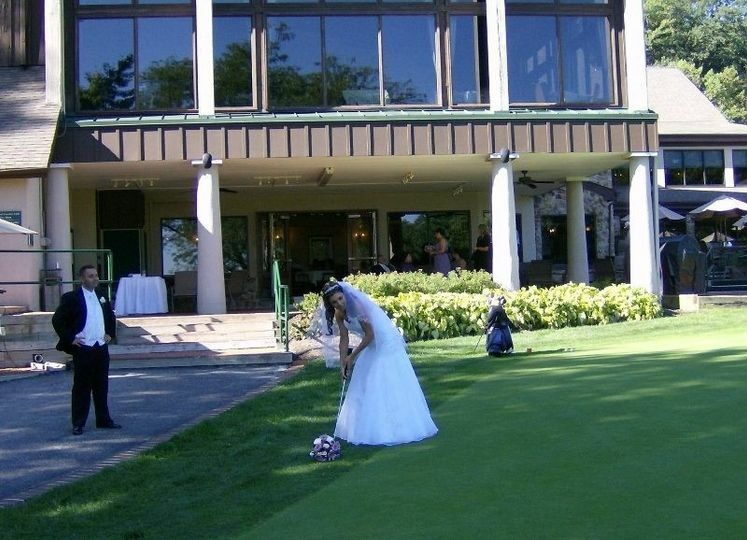 Please consider hosting your wedding, shower, or any event at Whitford Country Club. We do not think you will be disappointed. Diane... thanks so much for your kind words and thoughtful review! We so appreciate it. And thanks for posting pictures too. After all, we all love pictures. I have to agree - the food and service here is truly wonderful. Looking forward to having you back at Whitford for other special celebrations.